Kris Meeke and Paul Nagle brought the curtain down on their season with a solid but frustrating fifth on Wales Rally GB. 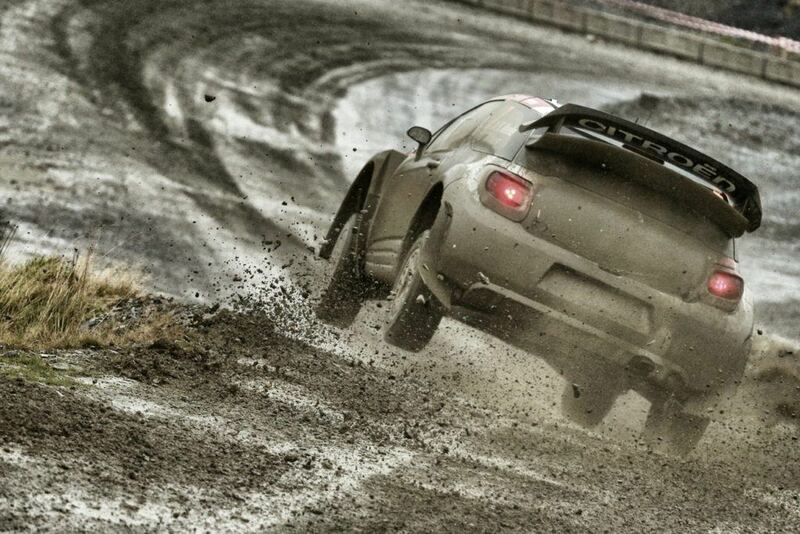 There was no doubt that the pairing would have liked to have given the Citroen DS3 WRC a more spectacular send off. However, all weekend, the crew struggled with poor grip and an unfavourable road position. Three days earlier, the outlook for the Abu Dhabi Total World Rally Team had been much brighter. 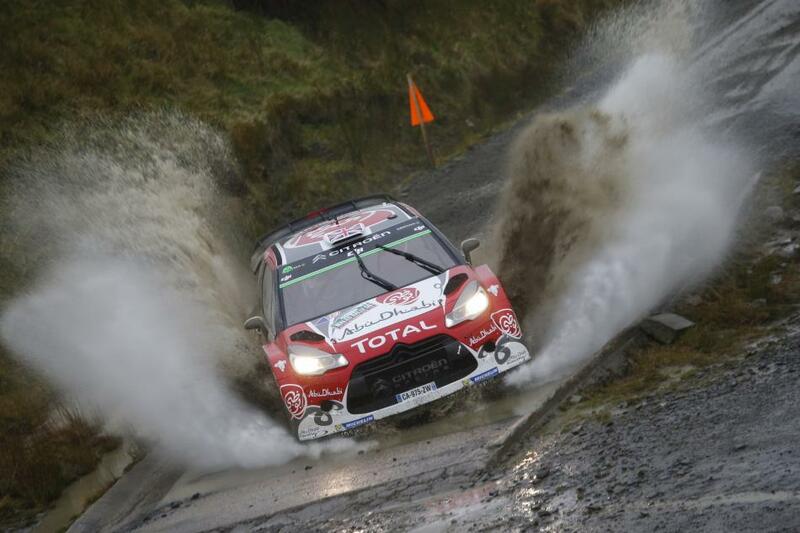 In dry and mild conditions, Meeke and countryman Craig Breen featured at the sharp end of the shakedown times. Breen went third quickest, whilst Meeke recorded the second fastest time. However, when the competition started on Friday proper, both drivers had days to forget. 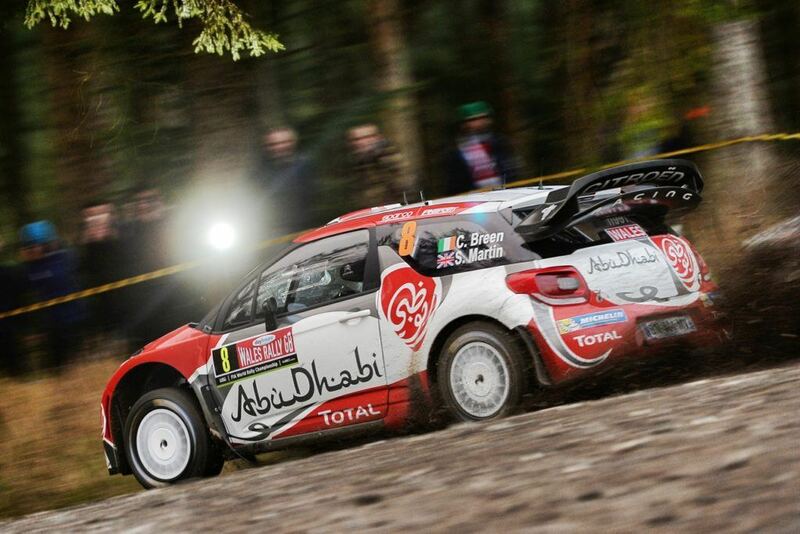 There was little in the way of respite for Kris Meeke on day two. Any hope of a fightback disappeared when the Citroen picked up two slow punctures on successive stages. The absence of a midday service meant that Meeke had to manage the car through the rest of the loop on his remaining four tyres. Consolidation and a respectable finish were now the main aim. The third and final leg contained six short blasts through the North Wales forests. A more favourable road position enabled Meeke and Nagle to record the second fastest time on the classic Clocaenog; by far and away their best stage result from the weekend. 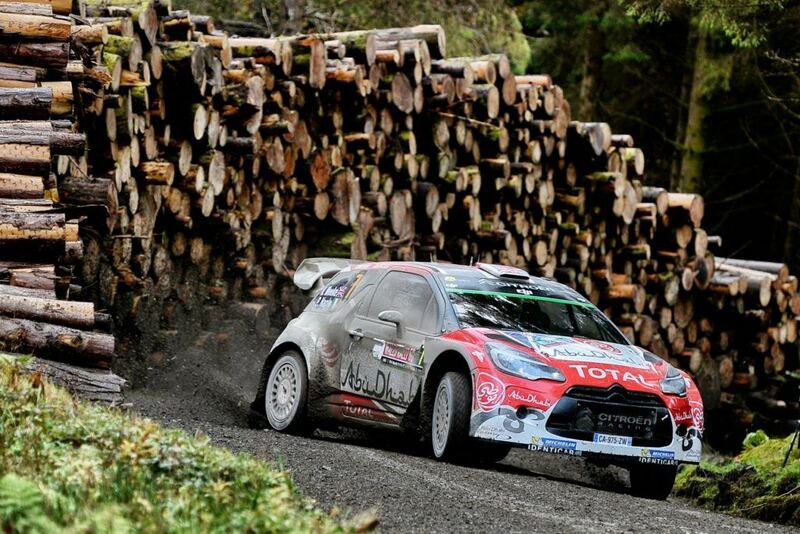 Wales Rally GB was the swansong for the venerable Citroen DS3 WRC. Next year, Kris Meeke and Paul Nagle along with Craig Breen and Scott Martin will spearhead the challenge of the returning Citroën Racing team, as the French manufacturer makes a return to the Championship. Kubica isn't stupid. There's no point continuing to compete with his own team when he isn't getting any sort of results and isn't getting better. I think he'll throw the towel in and go back to circuit racing and let somebody else pay the bills and run the operation. Here's hoping Meeke gets a deal away from shitroen and into a a better car, like the new Hyundai that's due. I don't think the DS3 is a weak car. More that VW throw massive amounts of money at developing and testing. Also think it's unfair the way Meeke & Nagle seem(ed) to be on a permanent probation. Always having to justify the seat. One thing that worries me about Hyundai is that they dumped Neuville pretty ruthlessly, although he did bring an element of that on himself. citroen decided to support lord loeb with millions and neglected the main advertising board for their brand IMHO they put this monetary pressure onto the drivers which wasnt the right thing to do. i know the hyndai has had its teething issues but i feel next years car will be a VW matcher with the right driver, TN hasn't been great and Sordo is maybe just starting to loose his edge ? Sordo has decent financial backing and is a steady driver and team player. Paddon is definitely one of Hyundai's main priorities and as a result, I think Neuville is a goner. He doesn't even test the car any more. whats your line up for next year then out of interest ? 3 vws drivers confirmed Sordo paddon main Hyundai + meeke in the 3rd car if not with Citroen Citroen : levebre + meeke or ostberg Ford as this year . Paddon and Mikklesen are the only 2 drivers who have stated publically that they have contracts to 2017. So Paddon will definitely be driving for Hyundai.